Optional Nonsense - Who is number one? 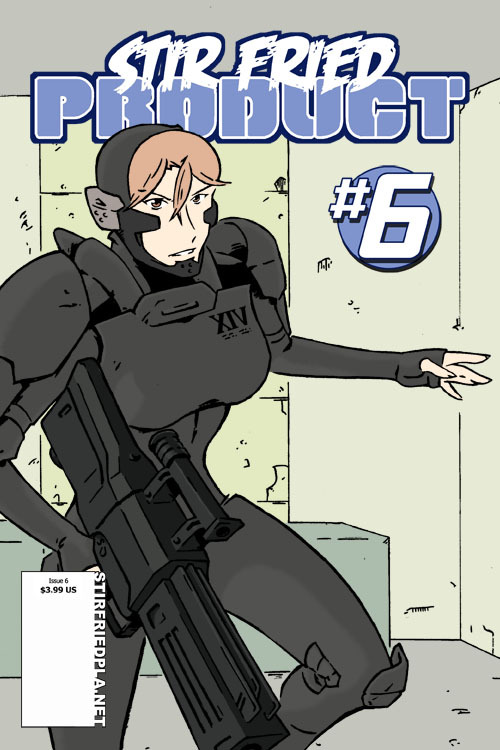 The cover for Stir Fried Product #6 is almost complete! Just a few more tweaks to be made before everything is ready and I can go back to complaining about the Black Labrador Retriever that pounces at me each time I walk to the Kitchen to make a cup of Tea!